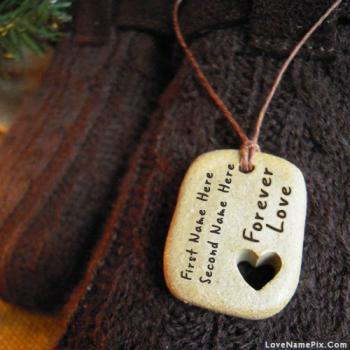 Couple Forever love Pendant with name you can create with free best online generator. 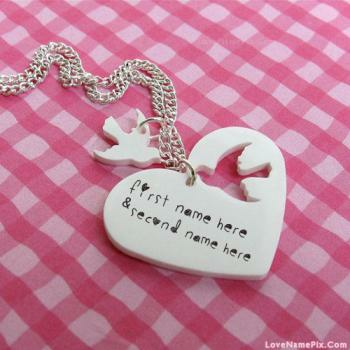 Bird And Heart Necklace with name you can create with free best online generator. 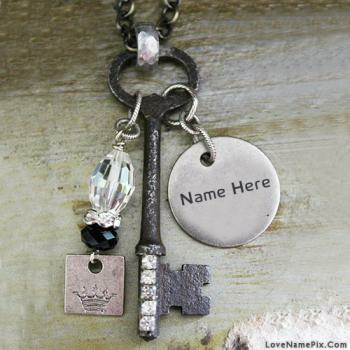 Vintage Key Pendant with name you can create with free best online generator.